Fox will give “Bones” a proper send off with a 12th and final season, TheWrap has learned. 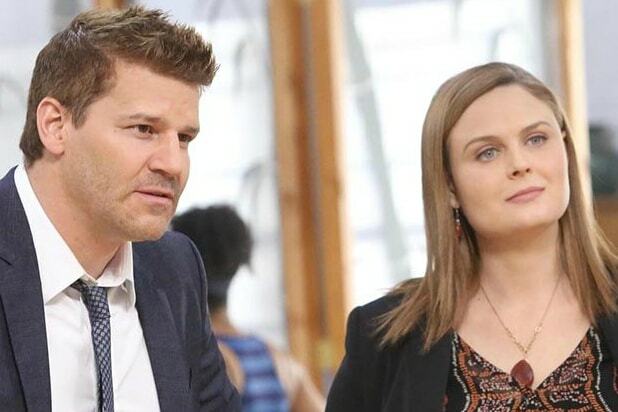 Series stars David Boreanaz and Emily Deschanel are set to return for the swan song of the long-running procedural. The show will return on April 14. When it ends its run, it will have completed 246 episodes. “I am thrilled the show will have the ending it deserves for all of our amazing, loyal fans!” added Deschanel. Picking up after the fall finale, the all-new episode, “The Death in the Defense,” finds Hodgins (TJ Thyne) eight weeks into his rehabilitation and forced to navigate life in a wheelchair. Meanwhile, Brennan and Booth investigate the death of a public defender who had multiple defendants from previous cases with motives to kill her. “Bones” is from Far Field Productions and Josephson Entertainment in association with 20th Century Fox Television. The series was created by Hart Hanson. Hanson, Barry Josephson, Stephen Nathan, Randy Zisk, Jonathan Collier and Michael Peterson are executive producers. 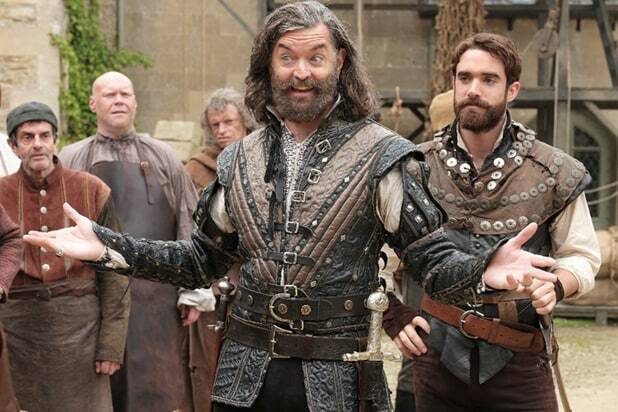 There have been serious questions about whether the show would get another season due to an ongoing legal case brought by the stars and producers against the network. Deschanel and Boreanaz joined “Bones” executive producer Barry Josephson in suing Fox for unpaid profits. The actors filed a complaint in the Los Angeles Superior Court alongside author and executive producer Kathy Reichs, claiming that 20th Century Fox cheated them out of “tens of millions of dollars” in profits by withholding documents and using fraudulent accounting. Reichs was allegedly promised five percent of the profits for her rights as well as producing services, while Deschanel and Boreanaz were allegedly due three percent each. Josephson, who also serves as executive producer, filed his own lawsuit against Fox Broadcasting Company and 20th Century Fox, claiming that he was cheated out of profits as the network reaped “hundreds of millions of dollars” from the show. Fox has denied the allegations.